NKV (Nederlandse Klokkenspel-Vereniging, Dutch Carillon Association) was founded in 1918. The 100th anniversary is a fine opportunity to promote the cultural heritage of carillon and its music with a series of nation-wide attractive events. A prominent place will be reserved for the international interpretation contest, being held on July 6th, 2018 on the Zwolle Peperbus and Kampen Nieuwe Toren carillons. This contest will be organized by Zwolse Beiaard Stichting (Zwolle Carillon Foundation) and Beiaardkring Kampen (Carillon Circle Kampen). NKV invites carillonneurs to apply for this contest. 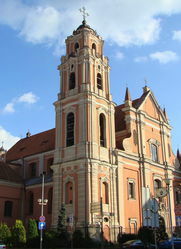 It is a special event because the contestants will be judged according to their ability to deal with two completely different types of carillon, both in their choice of repertoire and their interpretation. See for more details the convocation. 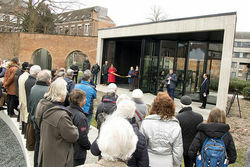 MECHELEN - On Friday 26 January 2018 the new carillon pavilion in the Sinte-Mettetuin in Mechelen was ceremoniously inaugurated. The pavilion houses the mobile carillon of the Royal Carillon School. From now on this instrument, weighing about three tons, can be used by the students for concerts and as a practice instrument. 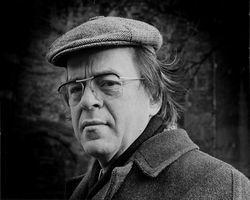 DELDEN – Carillonneur, organist and conductor Willem Mesdag passed away at the age of 87 on Monday 8 January. He was born in Uithuizermeeden in the county of Groningen on 13 August 1930. The funeral service took place in the Oude Blasiuskerk in Delden on 12 January. He was buried at the Algemene Begraafplaats beside his beloved wife Geertruide Schuurman, who died in 1997.